Over the past few months I have incorporated kettlebell workouts into my routine. I use a gymboss to time my workouts. If you want to sculpt and blast fat off your entire body; kettlebells will help you in your quest to wellness. Kettlebell movements result in short bursts of intense exercise that will boost your metabolism for up to 24 hours after breaking a serious sweat. So as you can see you engage your whole body throughout the workout. Total body workouts are the best for reducing your body fat percentage. There is a cardiovascular component to kettlebell routines and this will stimulate your heart rate. 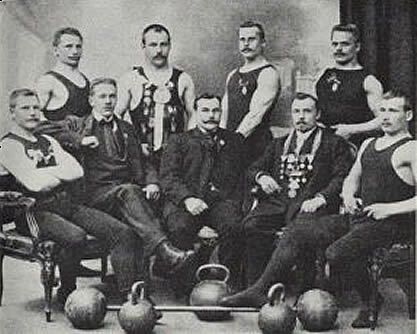 So whether you join a class in your local gym or you buy kettlebells for your home gym it is imperative you learn the correct posture/form. Bad posture places unnecessary stress on the joints can be result in injury. Never compromise form. Always warm up and cool down/stretch. Another important element to training and achieving positive results is to ensure you are eating a well-rounded diet. Be sure to check out my recipes on the blog to help you along the way. I use a gymboss (interval timer) 45 seconds’ on/15 seconds off, 3 sets of each exercise.